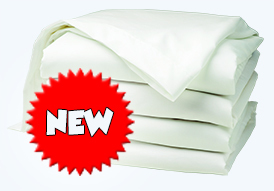 Planning a fun packed Holiday? Below is an overview of the accommodation choices we have on offer with a general outline of the features, benefits and details you would expect. 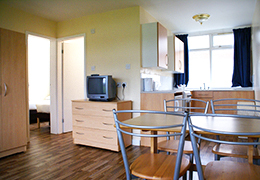 (NB *The photographs do not represent all apartments on all of our Holiday Parks. 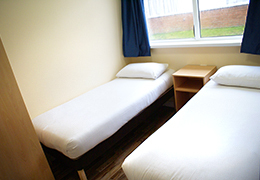 This footage contains a range of accommodation and facilities at each of our parks. 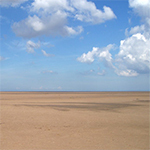 It is not representative of all parks or accommodation types available). You can usually upgrade your apartments from a Popular Apartment to a Classic Apartment. Alternatively upgrade to our Club Apartments which includes added extras, or treat yourself to one of our Bungalows which include a host of extras. 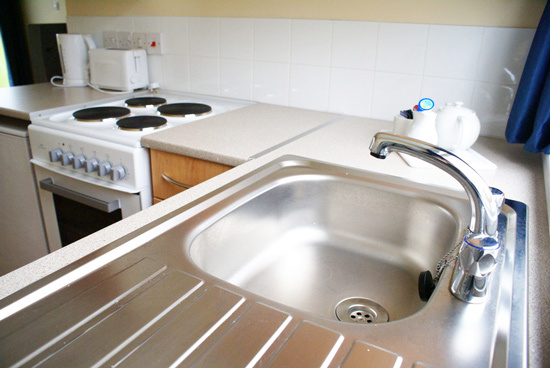 (NB: *Pakefield has no Popular Apartments and its Apartments have a petite kitchenette including: microwave, toaster, kettle, small sink and some utensils. There is a limited number of Apartments with a fitted kitchen: four ring hob, microwave, toaster, kettle, fridge, sink and some utensils). Please note that this information is a guide only and should be verified on booking. The details given vary both by holiday park and by accommodation types on that park. Exact information for what is available can be found on each parks individual accomodation page. The Club Apartments at Pakefield pictured here show the bedroom and the petite kitchenette including: microwave, toaster, kettle, small sink and some utensils. To the left shows the main bedroom area for the Club and the bonus of patio doors opening out to the beautifully maintained gardens. 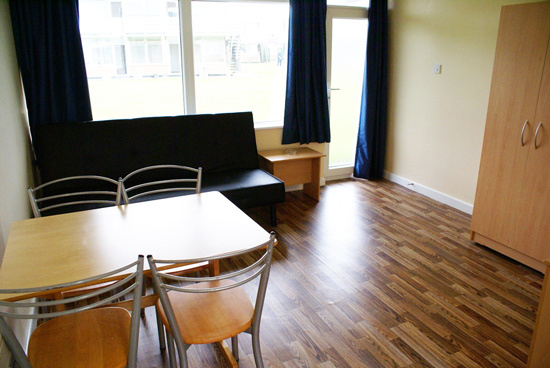 Our Club Apartments provide you with a host of additional benefits like free electricity. You also get the extra luxury of early check-in from 2pm just to make your stay more comfortable and convenient. 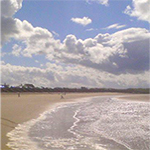 Each Club Apartment holiday accommodation has the facilities for self catering holidays. Please note that this information is a guide only and varies by park. The Classic Apartments at Pakefield pictured here show the bedroom and the petite kitchenette including: microwave, toaster, kettle, small sink and some utensils. To the left shows the main bedroom area for the Classic. 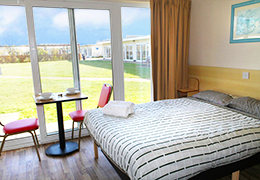 On Brean Sands Holiday Park there are a limited number of Classic Apartments with 3 bedrooms, sleeping up to 8 people. 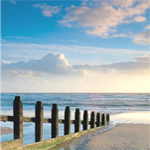 Each Classic Apartment holiday accommodation has the facilities for self catering holidays. Please note that this information is a guide only and varies by park. 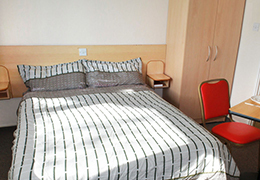 Our Popular Apartments offer you comfortable accommodation at an outstanding price. 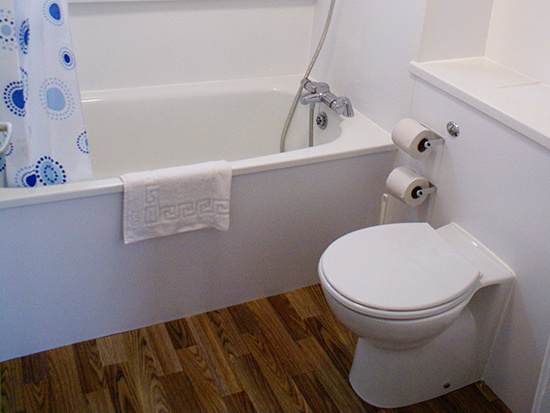 The Apartments include a fitted kitchen, private bathroom, lounge with TV. 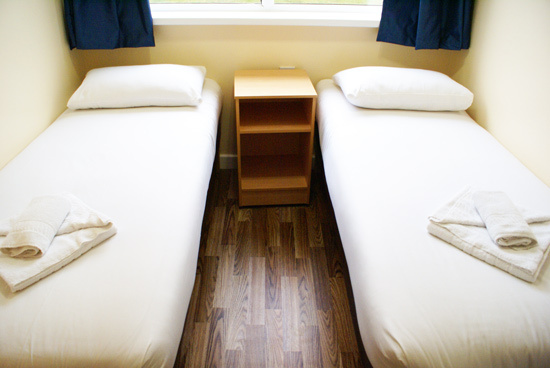 All our Popular Apartments have either 1 or 2 bedrooms, so they can sleep up to 4 or 6 people. 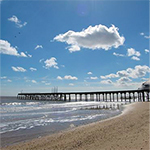 Each Popular Apartment holiday accommodation has the facilities for self catering holidays. 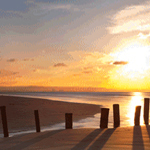 We now have Bungalows at Brean Sands, Camber Sand, Pakefield, Prestatyn Sands and Southport Holiday parks. 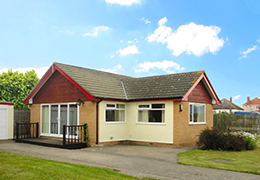 If you would like to treat yourself to a real home from home then choosing our Bungalow option is for you. With only one Bungalow available on each park you not only get exclusivity and privacy but also a prime location. Each Bungalow comes with a fully fitted kitchen, bathroom and well appointed lounge and dining area. These Bungalow’s are exceptional quality, so if you are looking for a comfortable relaxing holiday this is a great choice. All parks have a Bungalow except for Sand Bay. 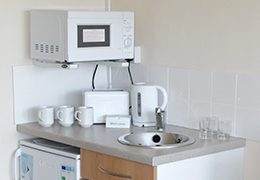 At Pontins your holiday accommodation has the kitchen facilities for self catering holidays (*Pakefield has no Popular Apartments and its Apartments have a petite kitchenette including: microwave, toaster, kettle, small sink and some utensils. There is a limited number of Apartments with a fitted kitchen: four ring hob, microwave, toaster, kettle, fridge, sink and some utensils.) You can shop on the Park or eat out in the many fast food outlets or the restaurant. 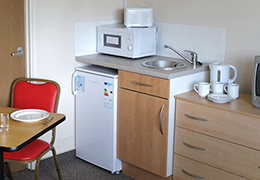 At Pontins we have many facilities for eating and drinking over your holiday. There is a main restaurant at each park and then various food outlets in addition to this on each Park, there is a Nisa Local general shopping store on each Park. 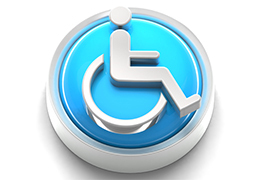 You will find out more details for each of the parks facilities and accommodation. Pontins multi-million pound investment program. Here at Pontins, we are celebrating over 65 years in providing great value for money family holidays to the nation. Throughout those 65 years our aim has always been to provide family holidays, at the lowest prices – and that commitment to quality and affordability continues to this day. Our new owners Britannia Hotels have this year started a nation-wide, multi-million pound refurbishment program of Popular, Classic and Club apartments at our five coastal locations. Please note – The new apartments shown in the above video and in the images below are examples and used for illustrative purposes only. They are not representative of all our apartments. All new fitted kitchens, new cookers, new electrical appliances. 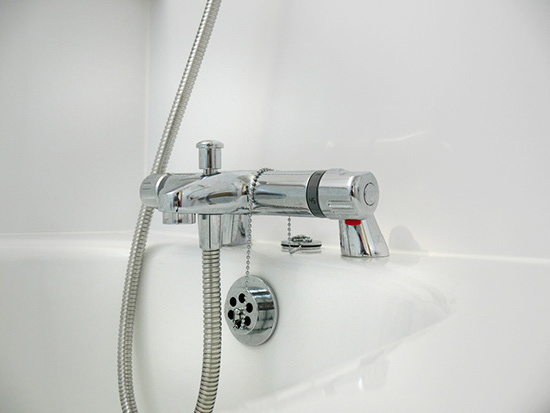 The apartment improvements have been the first steps in a multi-million pound refurbishment program. This ongoing investment will raise the standards across all our Holiday Parks so we can continue to provide great ‘Outstanding Value for Money Family Holidays’.